A riveting cat-and-mouse suspense thriller about a retired cop and a couple of unlikely allies who race against time to stop a lone killer intent on blowing up thousands. Months later, on the other side of city, Bill Hodges gets a taunting letter in the mail, from a man claiming to be the perpetrator. Hodges wakes up from his depressed and vacant retirement, hell-bent hunting him down. 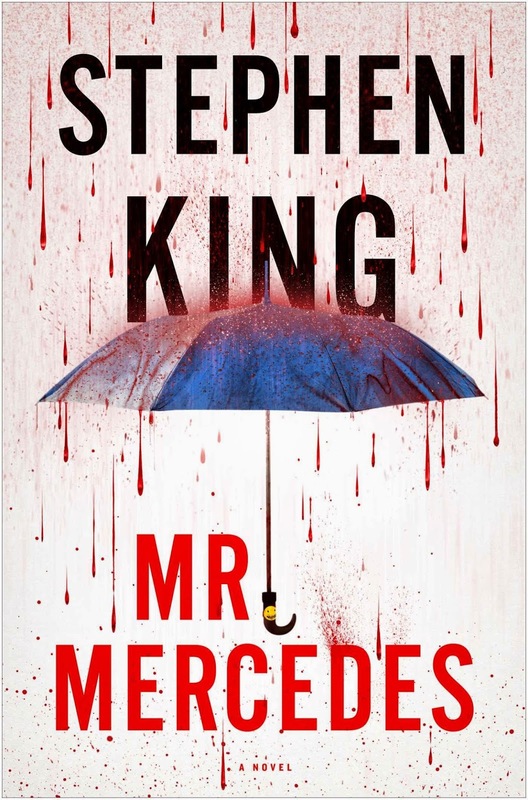 On the back of a forgettable follow-up to one of the finest fantastical fictions he's written, Stephen King delivers a straight serial killer story with a difference of no small significance: in Mr Mercedes, one of our two main characters is the murderer. The other? His next victim, naturally. The killing starts in the darkness of a day in April, several years before the events documented in the rest of the text. A job fair is to take place at the local auditorium, and the most motivated folks have been waiting at the gates for ages. They say the early bird catches the worm—some of these birds won't last much longer without one—so when a big gray Mercedes rolls up around sunrise, they think it must be the Mayor, come to commend them for their dedication. It isn't. It's the last thing a lot of the jobseekers will see. The driver of the twelve-cylinder sedan kills eight and injures any number of others, and as if that weren't awful enough, he gets away with it as well. This unsolved homicide has haunted Detective Bill Hodges ever since—even into his retirement, which he hasn't handled well in any event. He's wasting daylight on drink and terrible television, and seriously considering suicide, when he's sent a poison-pen letter, postmarked with a smiley face. 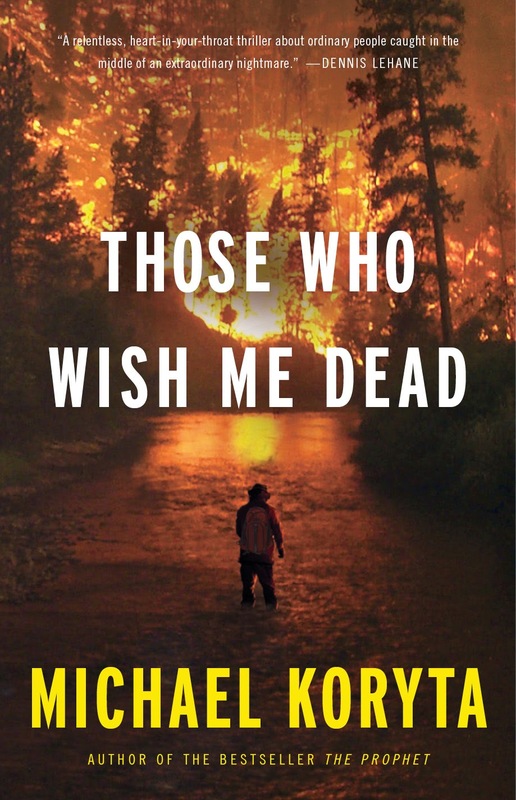 Hodges has seen such a sticker before, on the steering wheel of the vehicle of evil, and his hunch is on the money: the note is from none other than Mr Mercedes, taunting him to pull the trigger of the Smith & Wesson he keeps on the occasional table by his chair. The letter sets off a spark in Hodges' heart; a spark that catches fire; a fire that spreads until it's fully-fledged. In much the same way he's trying to worm his way into Hodges' brain, I dare say. Meanwhile, Mr Mercedes himself. His name's Brady Hartsfield and he's a truly horrendous human being: a thirtysomething son who still lives with his mother, a deplorable drunk. His younger brother died in what we might describe as an accident a decade or so ago. These days, Brady makes his and his mother's meagre ends meet by fixing folks' computers. In addition, in the evenings, he's the man in the ice cream van—a van which often tours through Hodges' neck of the woods. He's normal enough on the surface, sure, but because of the prevalence of his perspective, the author ushers us into his head, and in there, it's all wrong. Brady is hateful. Routinely racist. He thinks kids who read comic books can look forward to "a long future of collecting unemployment checks. Or a short one in some desert country." (p.169) His relationship with his mother is incestuous at best. He fantasises, finally, about mass murder. And when he realises Hodges isn't going to bite the bullet, as he suggested in his letter, he starts plotting a criminal comeback that the old so-and-so can't ignore. Here's where Mr Mercedes kicks into high gear, as Hodges and the titular killer finally face off. Beforehand, the narrative has been remarkably relaxed; enough to lull one into a false sense of security, I suppose, but by dint of this, the going, on the whole, seems somewhat slow. Luckily, the last act of King's new novel is a heart attack in relation to the acid reflux of the remainder: a fast-paced powerhouse with high stakes and superfine focus. I had a few other issues with Mr Mercedes; little things, by and large, like the resolution, which—to put it politely—is on the tidy side. Additionally, King lays it on pretty thick in his representation of Brady. I wouldn't have been surprised if he had burned a book, or killed a kitten. 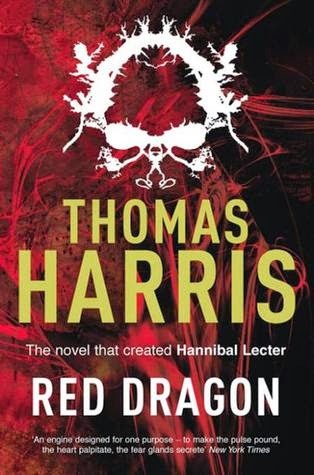 Despite such obvious shorthand, he may be one of the author's most memorable monsters, and the fact that he's human—rather than some otherworldly wickedness or possessed plaything—renders the disgusting things Brady does all the more disturbing. That we're with him through this, thick or thin, makes matters much worse. Stephen King's new novel may be on the slow side, and absent his usual supernatural notions it runs the risk of being regarded as unremarkable, but don't let either of these drawbacks dissuade you from reading Mr Mercedes: a daring work of fiction determinedly driven by a man and a monster. A hero and a villain. A good guy; a bad guy. You know how this goes. You've read books before. In reality, things are rarely so simple... though this recommendation is. 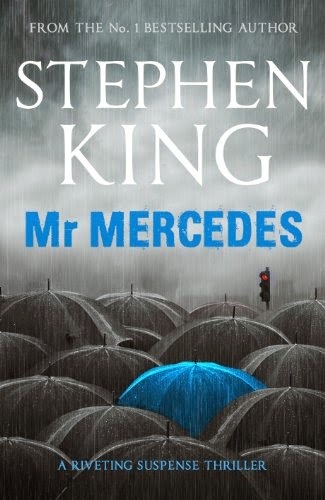 Mr Mercedes might be far from the finest fiction King has written, but a combination of canny characterisation and the eternal conflict at its core ensures that the story will stay with you in a way truly few do. 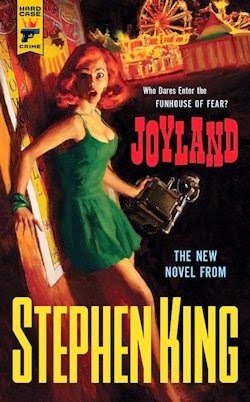 i'm not really a S. King fan but this loos interesting, Reckon i'll give it a try. Meanwhile i'm gonna go ahead and play some of my dirt bike games to relax. :) cool blog! I'm more interested in Revival than this one, but I'll still give it a read at some point.